We are so familiar with the map of the United States that our state borders seem as much a part of nature as mountains and rivers. 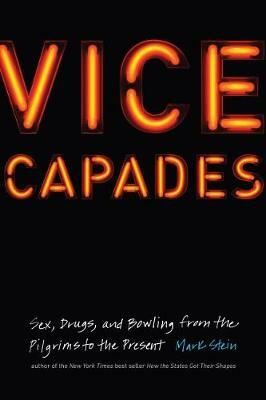 Even the oddities-the entire state of Maryland(! 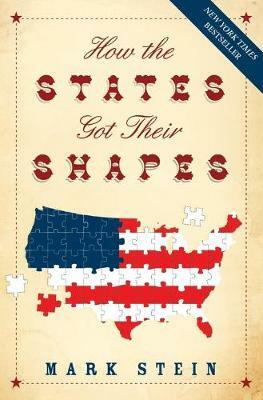 )-have become so engrained that our map might as well be a giant jigsaw puzzle designed by Divine Providence. But that's where the real mystery begins. Every edge of the familiar wooden jigsaw pieces of our childhood represents a revealing moment of history and of, well, humans drawing lines in the sand. 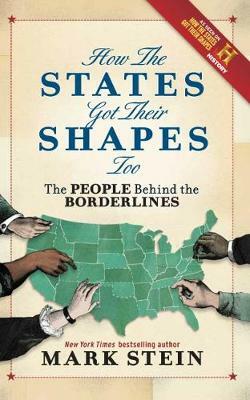 Buy How The States Got Their Shapes by Mark Stein from Australia's Online Independent Bookstore, Boomerang Books.